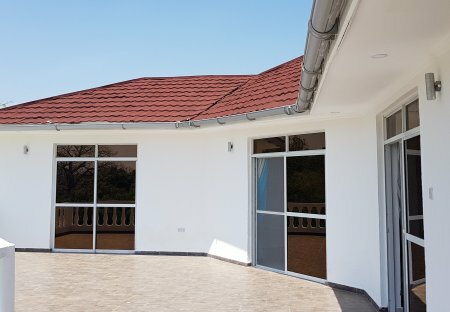 Rent villas and apartments in Kenya with private pools. Book affordable holiday rentals that are near a beach and golf course. Our villa is situated in the exquisite Diani Beach in Kenya, making it the perfect location for anyone who is looking for a relaxing, sunshine filled beach holiday . Casa Desqua is a luxury residence a mile away from Ukunda airstrip. We are Strategically located in a quiet and a secure location that gives you the feeling of luxury and privacy. 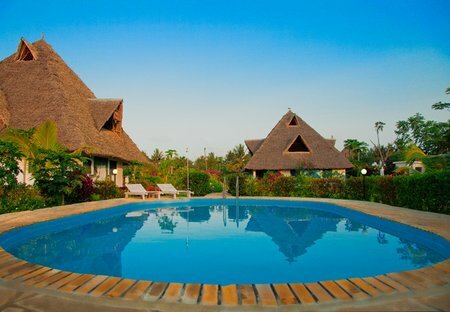 KIVULI VILLAS IS IN KENYA ,LOCATED IN THE SOUTH COAST,IT IS A 45 MINUTES,DRIVE FROM THE MOI INTERNATIONAL AIRPORT ACROSS THE KENYA FERRY,KIVULI VILLAS IS LOCATED OPPOSITE LANTANA GALU BEACH HOTEL .